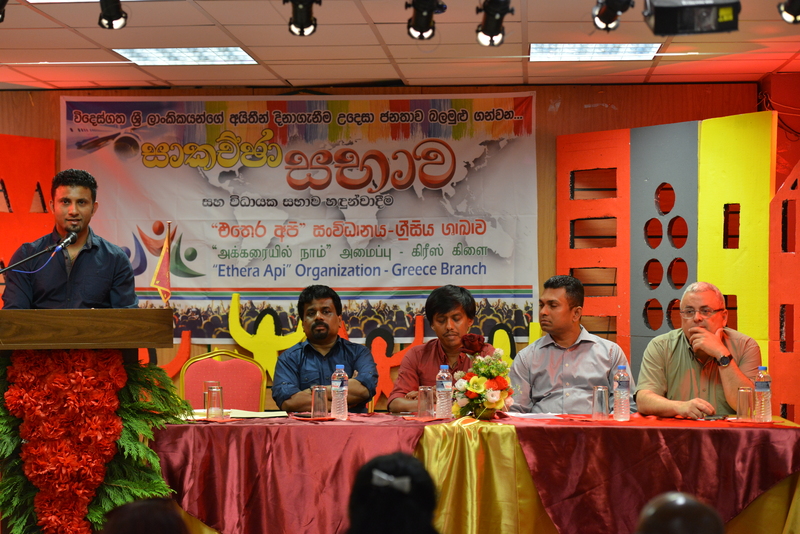 The inauguration if the ‘Ethera Api’ branch in Greece took place in Athens yesterday (24th) chaired by the Leader of the JVP Comrade Anura Dissanayaka and the participation of a large crowd. 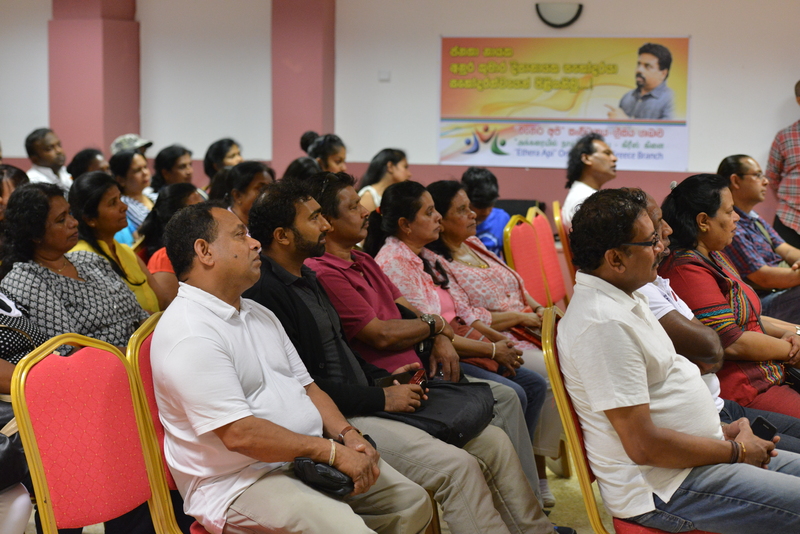 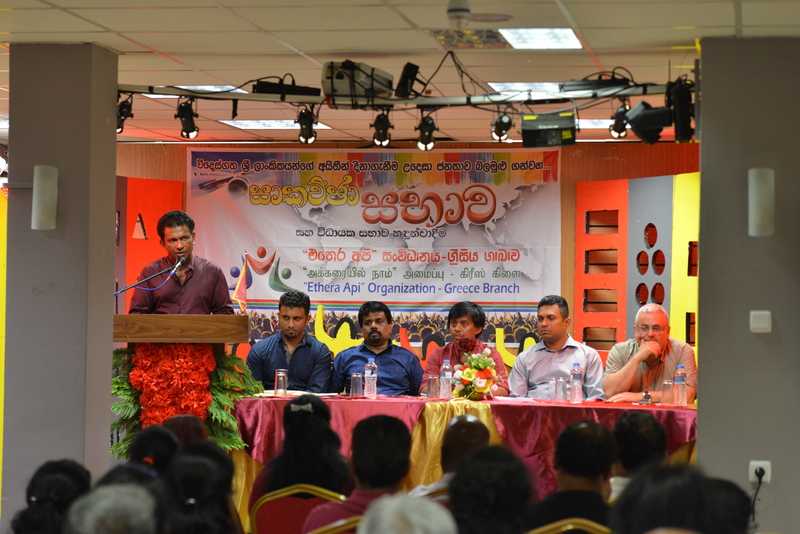 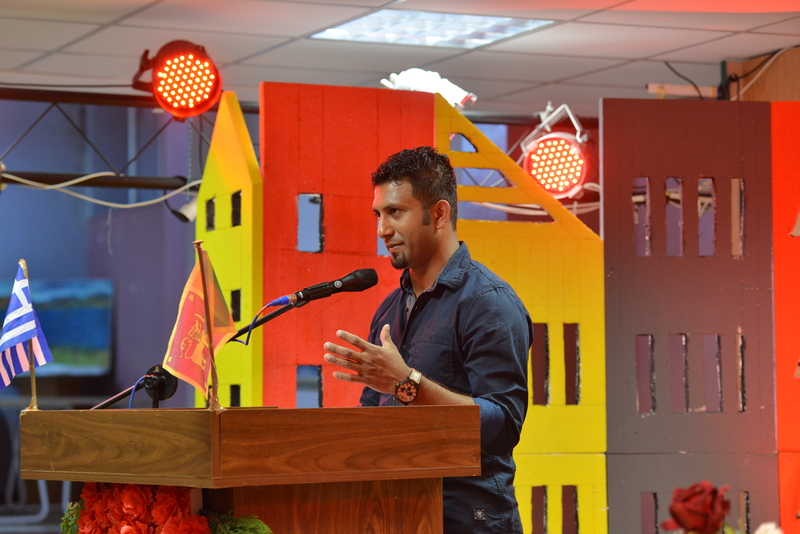 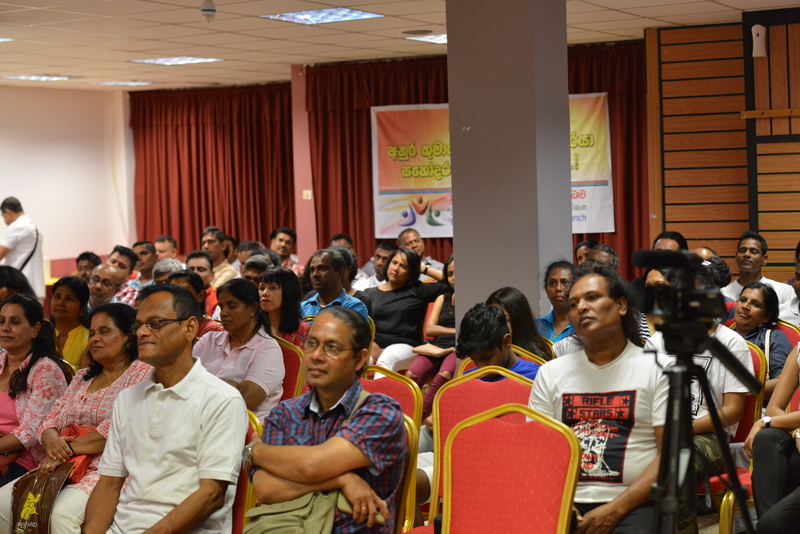 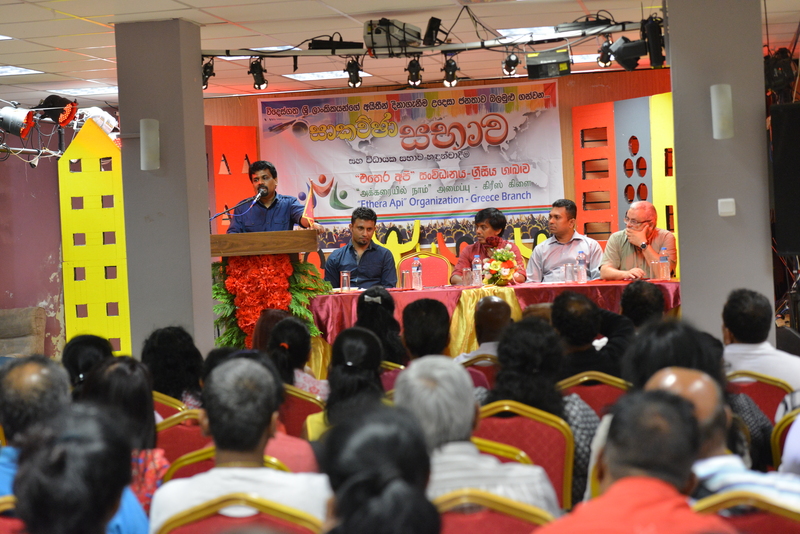 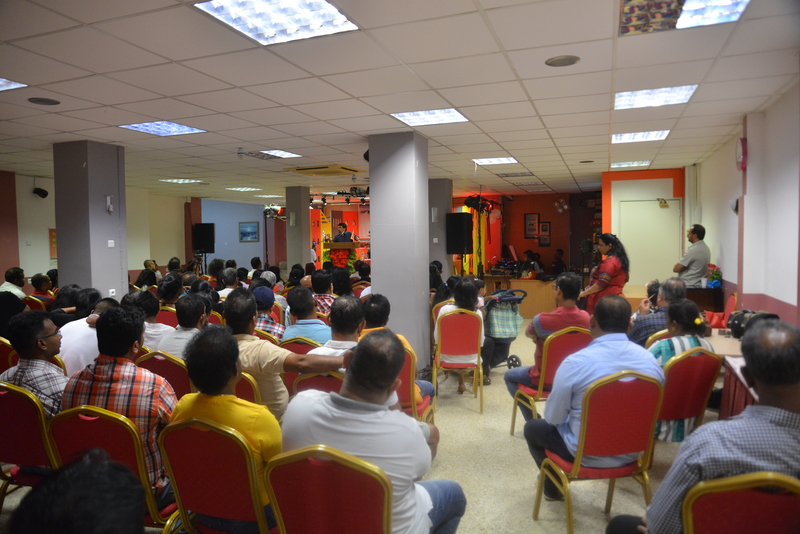 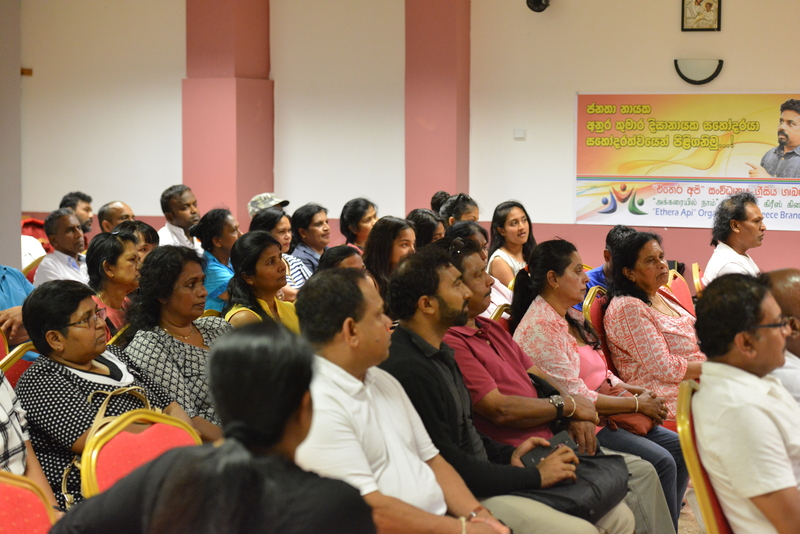 Comrade Anura Dissanayaka who arrived in Greece on an invitation from ‘Ethera Api’ made the key note address. 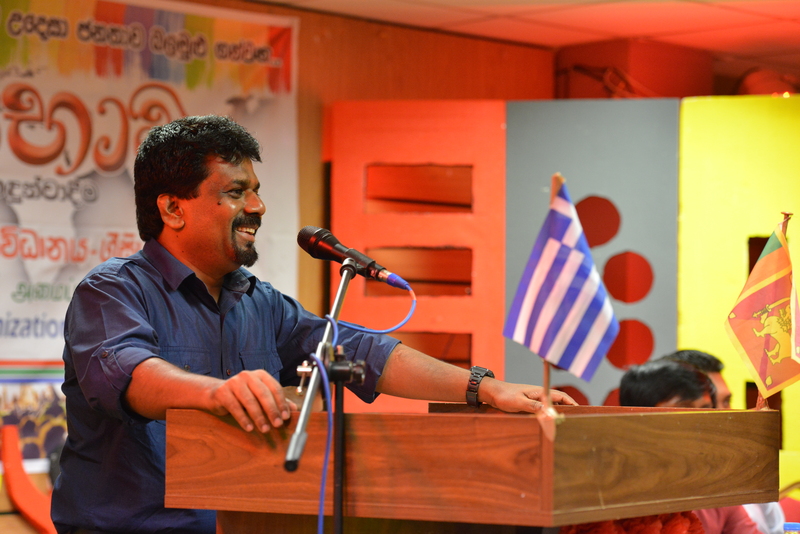 A leader of the International Wing of the Communist Party of Greece also participated to add greetings from his party.